THE Market Hall café has reopened under new ownership, with a fresh menu to boot. 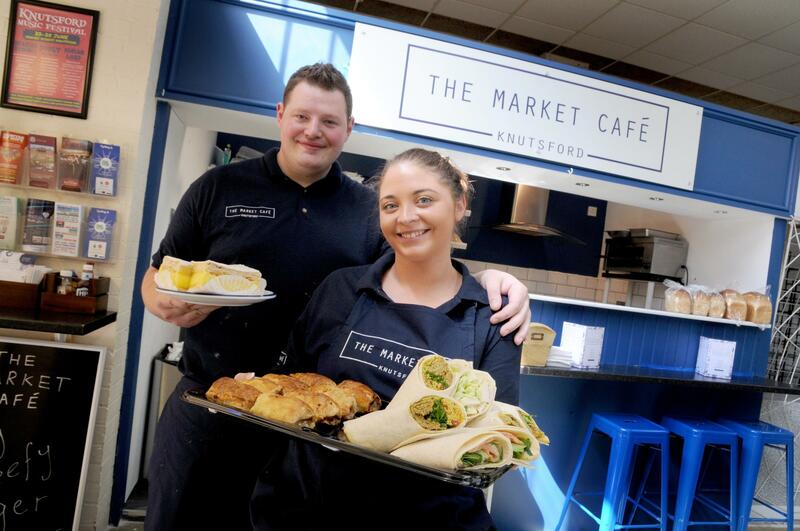 Chef Ollie Chadwick, 31, and fiancée Steph Trafford, 24, celebrated the relaunch of The Market Café on Saturday. 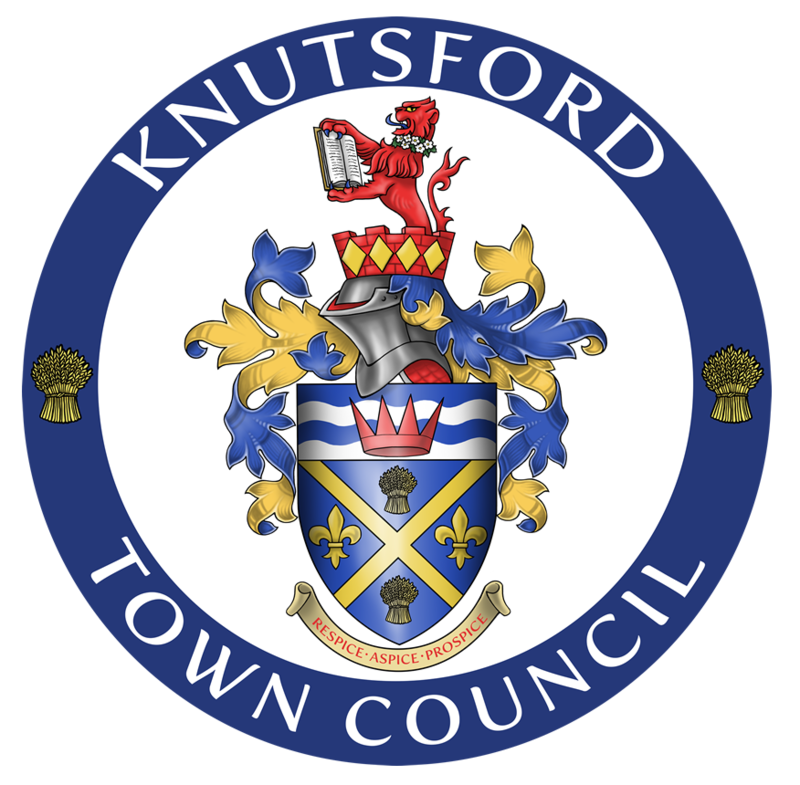 The unit, in Silk Mill Street, will now serve a selection of paninis and quick bites between 8am and 4pm on Tuesdays, Thursdays, Fridays and Saturdays, and from 8am until 1pm on Wednesdays. For the couple taking the reins, the opportunity came at a perfect time. Steph said: “We saw it advertised on Twitter and messaged straight away. There were around five others who went in for it so we feel very lucky. “We had been thinking for a while ‘let’s get something for our own’ – Ollie has 12 years’ experience as a chef and I’ve been on the hospitality side for years. “We just thought ‘why not’, and both went and looked at it and loved it. It was the best feeling ever. “This week has just been manic, getting everything organised and redecorated. We’ve got new signage and a new menu. “It’s a completely different take, keeping things simple but with a bit more ‘oomph’. The last menu was mostly traditional, and we are going to do paninis and a few specials.